If you need to get away from an abusive relationship, a refuge might be the best option, for you and your children. Refuges can often offer a space on the day that you need it and work quickly to get you there and make you safe. Other housing options are explained further down this page. Sheffield Area Refuge & Support (SARAS) brings together the refuge service provision previously offered by Ashiana, Haven House and Sheffield Women’s Aid and is affiliated to the Women’s Aid Federation of England. SARAS offer a safe, supportive space for women and their children to live after leaving abusive relationships. The service can offer support to single women or families for a period of up to 6 months during which time we will help them to move on into independent living. 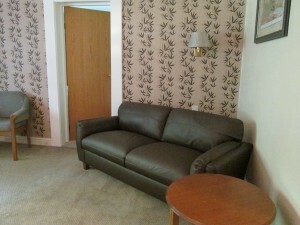 Sixteen self-contained flats consisting of 1, 2, and 3 bedrooms, with a kitchen, lounge / diner and a separate bathroom. One of these flats has been modified to be accessible to residents that have a physical or sensory disability. There is also a laundry, playroom / homework room for the children, communal meeting spaces and communal gardens. 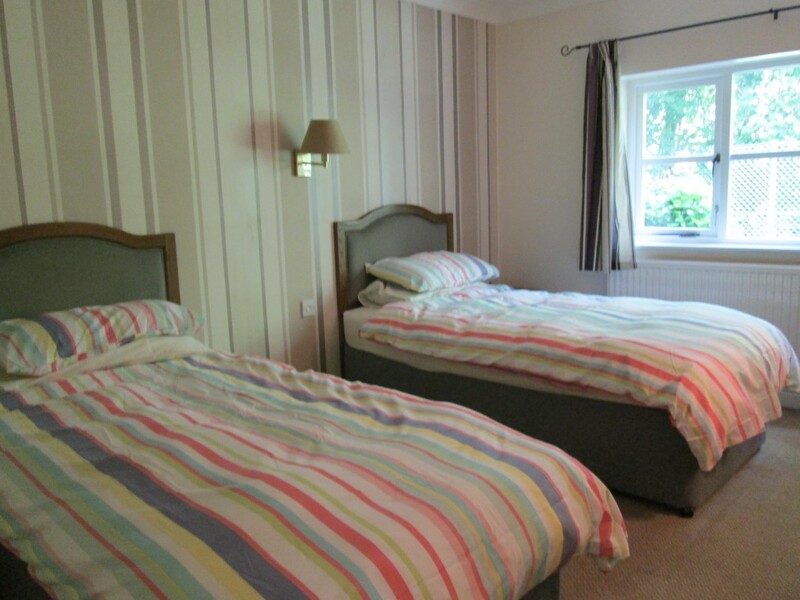 Twenty self-contained flats consisting of 1, 2 and 3 bedrooms, with a kitchen diner / lounge and a separate bathroom. Two of these flats have been constructed to be accessible to residents that have a physical or sensory disability. There is also a laundry, playroom / homework room for the children, communal meeting spaces and communal gardens. Refuge 2 also has a bed-sit that can be used for emergency Sheffield Referrals (if the main refuges are full) until alternative safe accommodation can be located. This bed-sit has a bed-settee and as such is only suitable for a single woman or a single woman with one child. This service is for women, with and without children, who have experienced domestic abuse or those in an abusive relationship/fleeing domestic abuse and who have housing related support needs. SARAS supports women (16 years+) with or without children. The service welcomes women with dependent sons and daughters aged up to and including 18. The service is responsive to women and children from a variety of cultural backgrounds and with a variety of needs and circumstances, regardless of e.g. age, ethnicity, disability, sexual orientation, gender identity, language, culture or faith. It caters for women and their children, who have suffered domestic abuse in all forms, including, but not limited to, sexual and psychological abuse, ‘honour based violence’, female genital mutilation and forced marriage. Cost – The housing related support provided as part of this service, is free to the client, due to funding by Sheffield City Council. However each resident is liable to pay council tax and a service charge that covers heating, lighting and water costs. Other housing costs, including rent are usually met in full or in part by Housing Benefit if your client is eligible. Referrals – All referrals must be made via the Housing Support Pathway . SARAS cannot take direct referrals unless, they are out of hours when Sheffield Housing Solutions is closed. Office line at Refuge 1: 8.30a.m. to 5.30pm 0114 236 6423 / 0114 236 2518. Fax line at refuge 1: 8.30a.m. to 5.30pm 0114 327 1245. Postal address for Refuge 1: PO Box 4917, Sheffield, S8 2JQ. Office lines at Refuge 2: 8.30a.m. to 5.30pm 0114 244 6573. Postal address for Refuge 2: PO Box 5008, Sheffield, S12 9ED. If you have somewhere to live, but staying there or going back there means you are at risk of domestic abuse, you may be considered homeless by the local authority. They would then have a duty to provide housing if you have nowhere safe to stay and they consider you vulnerable. In Sheffield, the local authority is Sheffield City Council and if you need emergency housing you can go to First Point (Homeless Section) at Howden House during office hours or ring the duty officer out-of-hours on 0800 7311 689. They will ask you about your circumstances, offer you advice and information, and if you are eligible, offer you temporary safe ‘interim accommodation’. are at risk of domestic abuse or vulnerable for another reason. People escaping domestic abuse aren’t usually considered ‘intentionally homeless’ and should be offered permanent housing in the long-term (although this can take months and factors such as rent arrears may affect your case). If you are worried about your abuser finding you in Sheffield, you can present at another local authority, and they may have the same duty to provide safe housing, or you can ask Sheffield City Council to help place you in another local authority area. However, some authorities place importance on you having a local connection. Alternatively you may wish to remain in your home. Sheffield Council Housing Service, Housing Associations and other landlords may have policies around domestic abuse and may be able to assist you in removing your partner from the tenancy. You can possibly apply for an Occupation Order to legally prevent your abuser from entering your home for a period. The Council’s Sanctuary Scheme can strengthen security at your home, if you fear further attacks once your partner has left. If you are worried about your rights in relation to housing you can get legal advice from a solicitor.